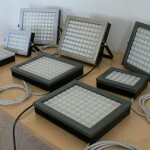 High efficiency lights for industry and commerce. 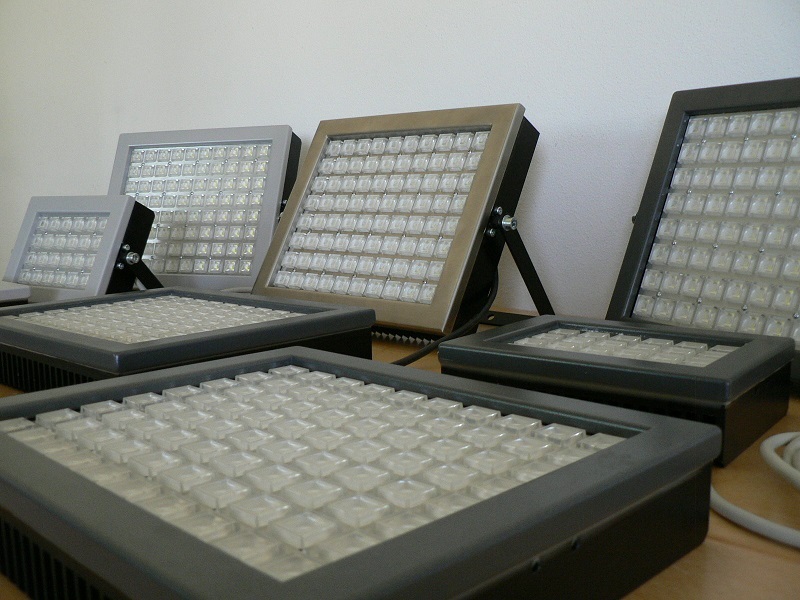 Thanks to our design experience we have developed a LED Lights line with high efficiency and long lifetime (over 50.000 hours). 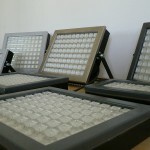 The headlights Lumens are in the prototype stage, available to production and adaptable to the needs of the customer. 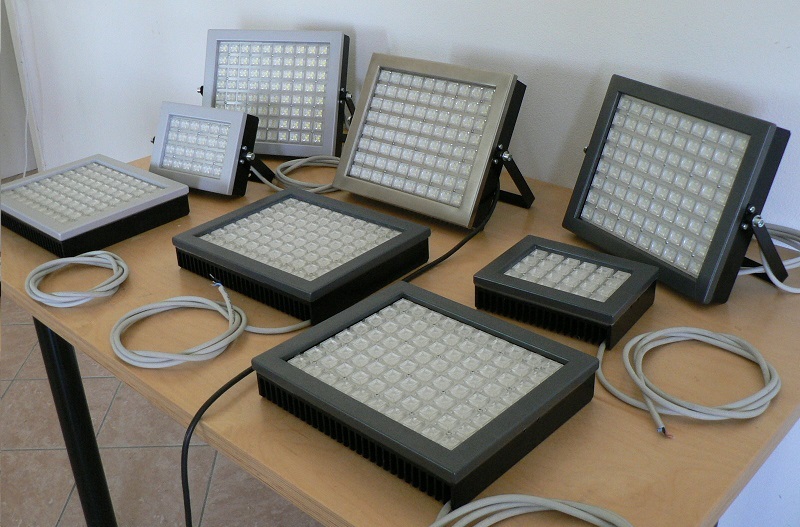 Lumens products use LED Cree, one of the LED with higher efficiency and reliability. The electronics use drivers with efficiency > 95% and long life. The dissipation has been carefully designed to ensure a surface operating temperature < 50 ° C in unfavorable conditions of use. They do not contain toxic substances. We consider giving our children a greener world of utmost importance and for this reason we believe in LED technology reducing both energy consumption as well as CO2 production. The materials and manufacturing processes used in the manufacture of Lumens products do not contain nor generate harmful substances and are manufactured in our laboratory of Ferrara, Italy.